This New Documentary Will Perfectly Portray The Life Of Paul Walker! There is something intriguing behind every famous` persons life. It is probably the need to find out something more about their early life, i.e. before they became famous. Well, if you have ever wanted to learn every detail about Paul Walker, this new documentary offers you the perfect chance. 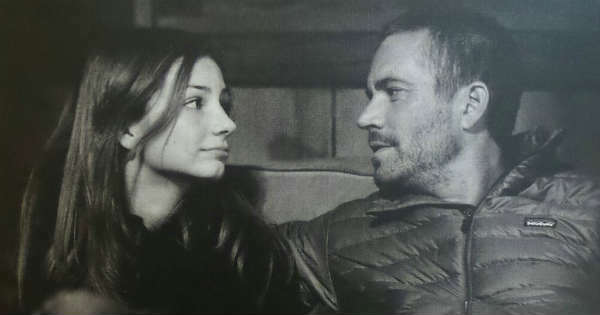 It is called I Am Paul Walker and we are all sure that you are going to enjoy every single second of it. Unfortunately, we all know what tragic destiny Paul Walker had when he died in a car accident at the age of 40, back in 2013. Many gatherings and events are taking place to pay his tribute since 2013, but Paramount Network decided to take this a step further. Some of you might already know that this production had already had great success with documentaries about Heath Ledger and John F. Kennedy Jr.
We are at no doubt that this brand new documentary will achieve the same success as the above mentioned, if not totally overreaching them. According to some press release, the documentary will feature many interviews with Paul`s fellow coworkers, colleagues and others close to him. Even though there is no precise information about who exactly will take part in it or the release date, there is plenty to look forward to. His death shocked fans worldwide, leaving many people in disbelief that the man we all loved is gone. 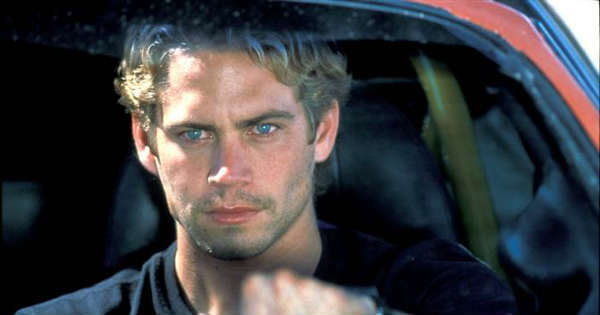 The races and the awesome scenes he played in Fast and Furious are absolutely unforgettable and there is no other actor who could have had the same success as him acting in racing movies. There is nothing else more exciting and emotional to look forward to the upcoming period. When the release date will be announced, we will share it! Before you leave make sure to follow this link and take a look at his awesome car collection!